When faced with demand for agility and a proliferation of devices and services, IT organizations need a flexibility that precludes hard-wired or hard-coded infrastructures, said Gartner's David W. Cearley. It all started with software-defined servers, also known as server virtualization. Then came software-defined networking: decoupling the control plane from the network's data plane. And as new technologies mature, software-defined networks will expand to software-defined storage, data centers, architectures, infrastructures -- really, software-defined anything. The goal of defining physical infrastructure with software abstraction is to allow computing to be assembled on demand from available components (like application programming interfaces) and resources. When software abstracts the physical infrastructure from control and management, it makes provisioning new resources, scaling up resources for new demand, and deconstructing out-of-use environments easy feats. This is the kind of infrastructure needed to underpin cloud/client applications, another emerging technology trend. 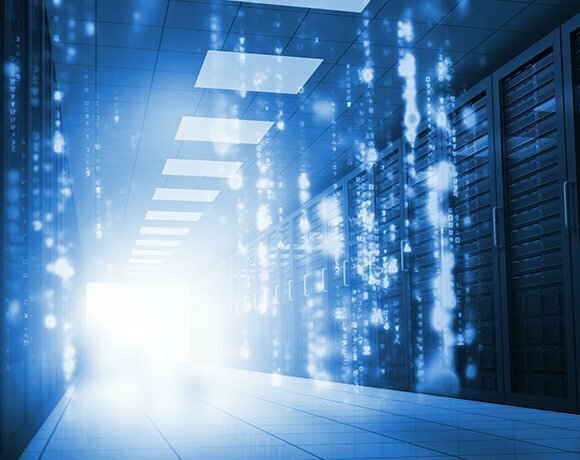 Data centers will need new systems capable of supporting software-defined activities, and must choose one or more software layers that define and manage the underlying hardware. While the software-defined anything trend is coming on strong in 2015, standards are still evolving and few enterprises are truly ready to leave behind the governance and limitations of physical infrastructure. What's the best application of software-defined anything? Network? Power?